Welcome to Seaview House Hotel, a delightful 4 star country house hotel set in private and well tended grounds in the quiet village of Ballylickey beside Bantry in the heart of West Cork. 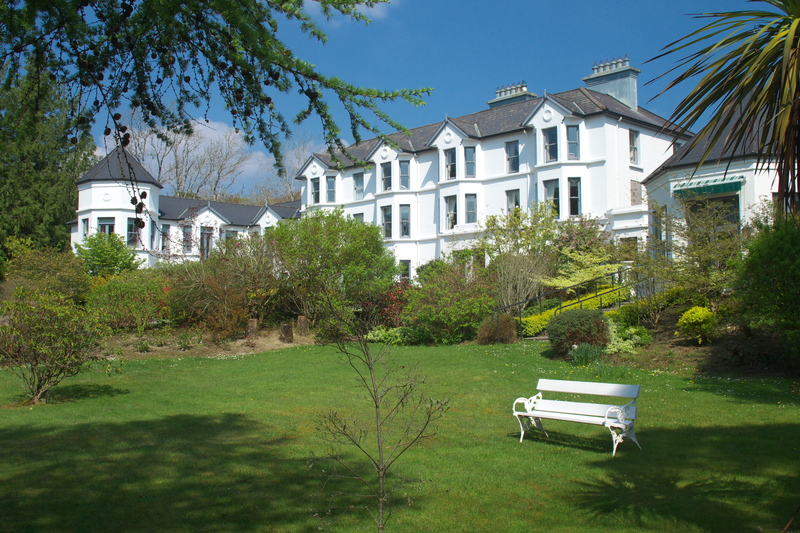 Ideally located in the countryside but just 4 km from Bantry Town and a short-hop to Glengarriff in an area famed for its tranquillity and unique beauty, this lovely country house hotel is charm and character personified and is a welcome retreat for the leisure and business traveller alike. 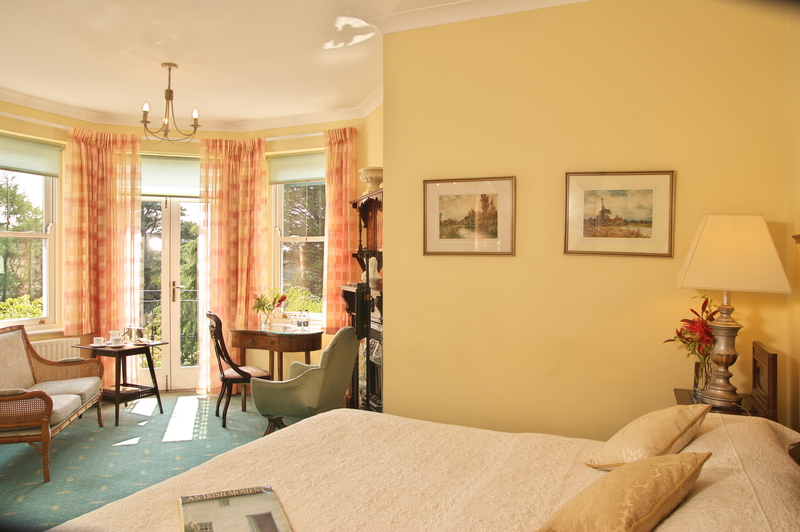 Located near Ballylickey Bridge over the Ouvane River it commands wonderful views of Bantry Bay from the main rooms. Date Nights Rooms Adults Children TripAdvisor The Best Romantic and Luxury Hotels and Hotel Deals in England, Scotland, Wales and Ireland West Cork Further Information & Links "West Cork" refers to a area of Ireland's largest county of Cork which is seen as being distinct from the more populous North and East of the county, as well as Cork city itself. Traditionally a very popular tourist destination due to its natural beauty, the area is famous for the rugged beauty of its peninsulas (Beara, Sheep's Head and Mizen Head peninsulas), popular beaches such as Inchydoney, Owenahincha and Barleycove, and picturesque towns and villages such as Bantry, Clonakilty, and Kinsale. In addition to some of the most breathtaking scenery in Ireland, West Cork offers the widest range of activities, entertainment, cuisine and accommodation to suit all tastes. From rejuvenating weekend breaks to action packed family holidays, West Cork is truly a place apart. 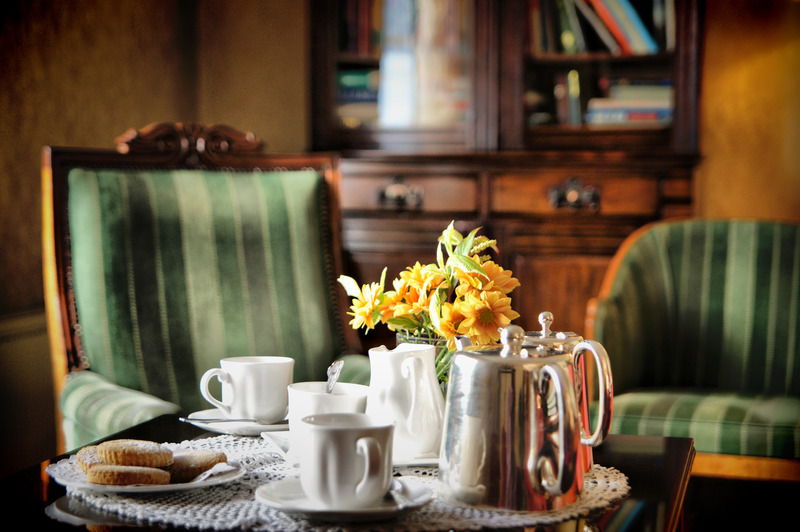 Enjoy it from the comfort of Seaview House.